MBDA is unveiling CVW101 STRATUS, its latest Concept Visions project, at the Farnborough International Airshow 2014. 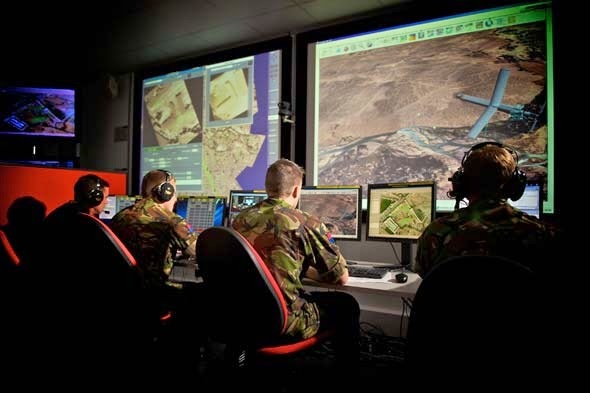 STRATUS provides a transformational, innovative approach to Command & Control and Mission Control of Missile Systems across domains (land, air and naval) and platforms, maximising the use of the weapon resources available in the battlespace in order to optimise the delivery and timeliness of effects. “Our approach to the future battlespace places the warfighter at the centre of the deployed weapon system resources with the ability to transparently use the best resources available through clear, simple presentation of information for decision making”, explains Sandro Petrizzelli, Head of MBDA’s Concept Visions 2014 international team. “Our aim was to deliver the concept of a distributed architecture which would optimise the operational efficiency of deployed missile systems. We are making all resources, sensors and effectors deployed in the theatre available to form part of the warfighter’s local weapon system, with direct and easy access. This is why we say STRATUS creates a theatre-wide virtual weapon system, delivering tremendous efficiencies in terms of robustness, fire power, combination of effects, and reaction time. To engage emerging types of threats, armed forces will not only need to have the kind of weapon systems we have showcased over the four previous years of Concept Visions, but they will also need to have access to many, varied weapon system assets at very short notice. For instance, immediate fire support may be needed from across the entire deployed set of weapon assets and not only from a locally deployed unit. To deliver this, STRATUS brings together many key techniques: sharing weapon system resources, distributed coordination and use of a common, core interface for the command and control of all deployed and available weapon systems. The benefit lies in the enhancement of the collaboration between deployed weapon systems, providing higher levels of efficiency, flexibility and robustness at battlefield level. For a given level of capability, fewer assets will be needed, as they are shared in a more effective way across the battlefield. At the heart of STRATUS is a principle of limitless sharing of weapon resources. 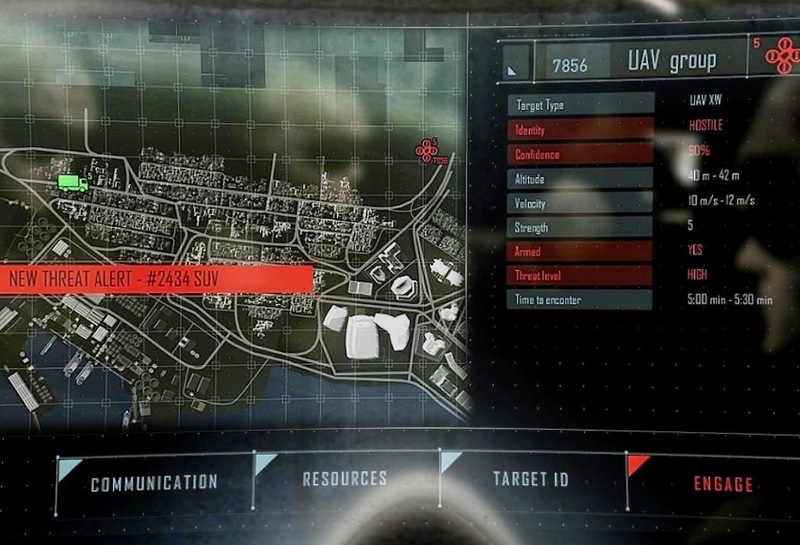 Each deployed resource (launchers, control nodes and sensors) is no longer dedicated to a single weapon system, but becomes accessible, through in-built “plug and fight” functionality, to any equipped control node or dismounted infantry throughout the shared resource pool, leading to flexible, robust and efficient deployments. This is combined with distributed architecture, where command and control nodes are able to auto-coordinate themselves. Taking advantage of their deep knowledge of available sensors and effectors, these nodes are able to propose to the user the most effective combination of available weapon resources for a given mission or task, allowing STRATUS to maximise effect capabilities in any situation. By creating shared pools of weapon resources, users can have access to a wider variety of effects to exploit. While more options could bring more complexity, STRATUS cuts through to the critical information that a user needs, with task support and advanced decision aids delivered through a common core interface across weapon systems and personnel in the field. When an effect is asked for, appropriate solutions are generated by STRATUS throughout the pool and returned to the user, reducing the amount of repetitive workload on the users while ensuring precise and rapid responses. Options are presented to the user with critical information to make a quick decision, with detail never more than a short step away through a layered user interface architecture.